To launch new and maintain existing products on the FMCG and retail market, companies need well-chosen business strategies. Market research (into local or international markets, depending on a product’s reach) is an invaluable source of insight when it comes to developing an effective strategy. Research is useful at all stages of a product’s life cycle – from concept development to pricing and marketing strategy formulation. Analysis of competition and distribution channels is also a worthwhile exercise. Research can even extend to advertising – its concepts and campaign effectiveness. Key projects carried out by the PMR Research team in the FMCG and retail sector involved product, brand image and advertising research. 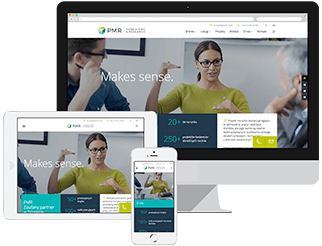 In standard marketing research, we rely on our proprietary dedicated PMR Brand Image methodology. We also have experience in researching consumer shopping and eating habits.